Many of the plants are smaller and grow very low and close together. This keeps them protected from the severe winds of the arctic and the cold that it is known for. 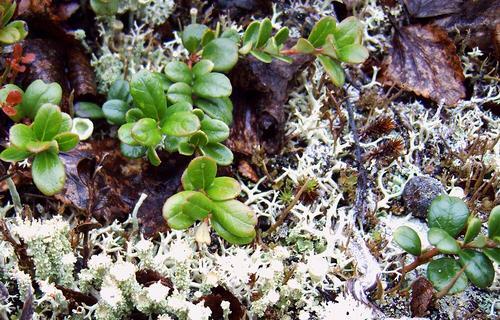 Other arctic plants use fuzzy coverings or wooly seed covers to protect themselves from the elements and adapt to the cold environment that is found here. The plants that have cup-shaped flowers are able to direct the sun’s warmth into the center of the flower, allowing them to stay warmer than the air surrounding them. An example of this would be the poppy. There are many ways that plants adapt, including having shallow roots, small leaves, dark colors, and hearty survival skills. You won’t find delicate flowers or shrubbery in the arctic. 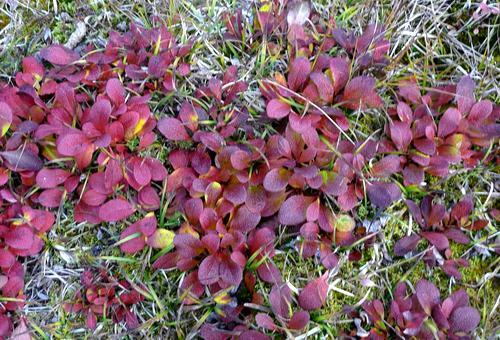 In fact, arctic plants have to be durable and adapt to the weather in order to survive. Because of the climate and short season for growing, most of the plants that you’ll find on the arctic tundra are perennials, which means the flowers do not die in the winter and come back year after year, which makes them heartier than annual plants that are only around for one or two seasons. The plants in the arctic have had to adapt themselves to many things, but they are still there and give the landscape something else to offer beyond snow and ice. how is a cloudberry adapted to its environment?